Therefore | Therefore | Therefore™ 2017 Global Release! 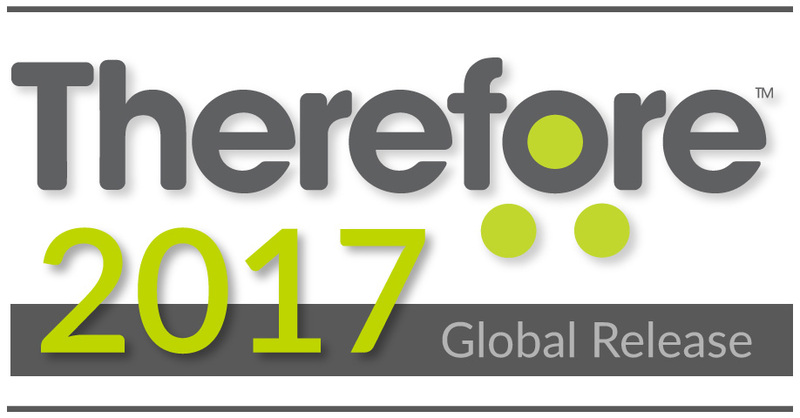 We are very pleased to announce the global release of Therefore™ 2017! Our latest information management and workflow solution helps organizations manage information as an asset, run and optimize business processes and gather business analytics. For further information, please feel free to check out our release notes.